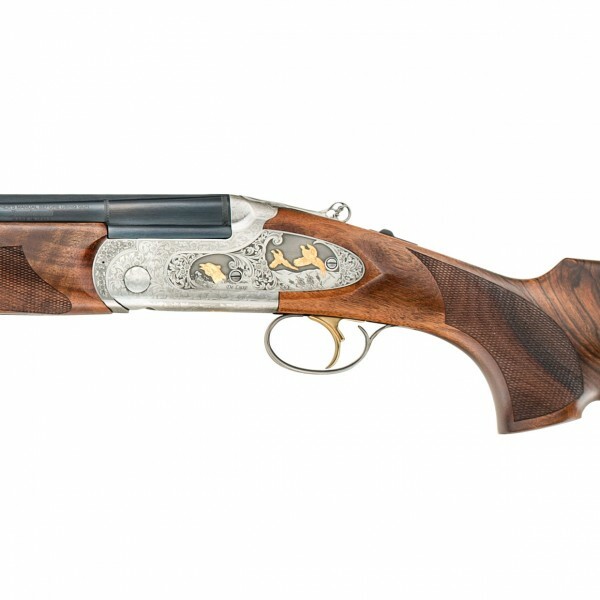 With gold inlaid birds on the action body and sideplates and laser cut foliate designs, this over and under certainly lives up to its ‘Deluxe’ title. 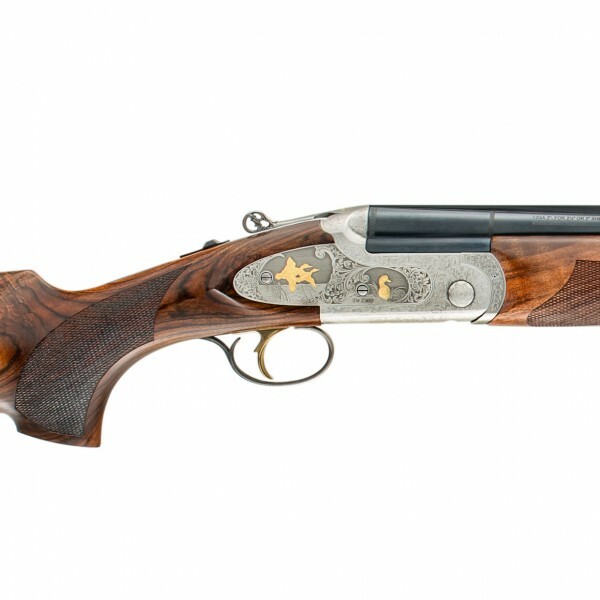 The stock and foreend are of high grade walnut that is gloss finished, complemented by crisp, even chequering. 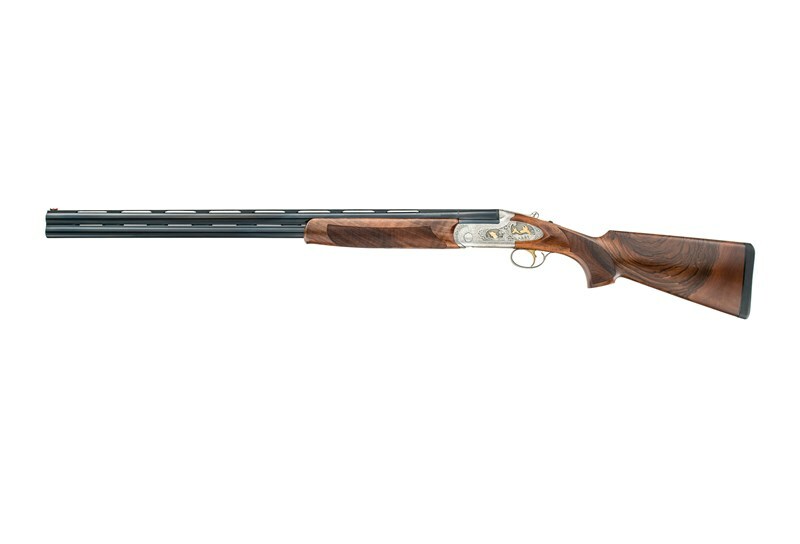 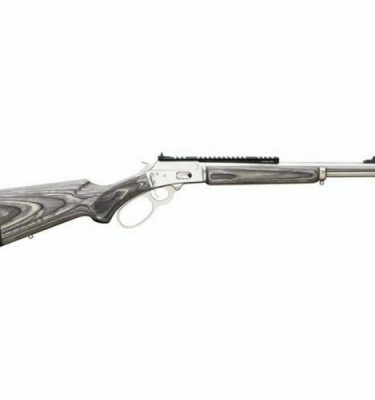 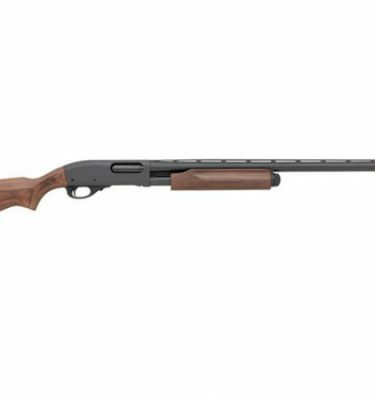 This is the perfect gun if you hunt game in the winter, clay shoot in the summer and are attracted to fine finishing – minus the hefty price tag.